Enter a world of crystal liquid pillars, arches, filigree, chandeliers, and domes. Immerse yourself in the enchantment of Living Water, capable of defying gravity, absorbing and refracting light. Be amazed as you watch water lifted in suspended animation with the beauty of gems and crystal ornaments in flight. Behold KIB! The amazing feat of putting Kids Inside Bubbles. We transform your event into an Imaginarium of wonders. Watch our channel of bubble show tours and enjoy a recent article in the Baltimore Sun about our show... "The Fleeting Art of The Bubble"
"We really enjoyed it!" - Hopkins Employee Appreciation Fall Fest, Baltimore, MD"
Welcome to Charm Cities premier edutainment bubble show on wheels. Angelo and Marie's Fantastic Bubble Shows are high fun factor events like no other. What makes us special? 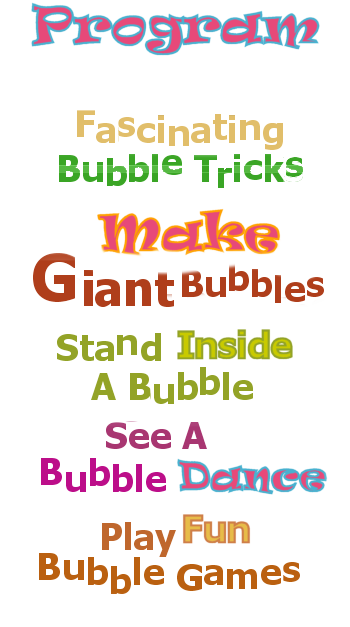 Our secret bubble solution, magnificent bubbles and colorful whimsical wands that produce gigantic human size bubbles most kids and adults have never seen before. Not to mention our own exciting bubble spray that delivers hundreds of bubbles in a single sweep of our bubble spray wands. Awe at our fantastic long tube bubbles and our KIB - Kid in a Bubble trick that is the highlight of the show. Give your party, school program, summer event, festival or fair the highest fun factor possible. BOOK NOW! Parents are amazed at our ability to put children inside of bubbles. 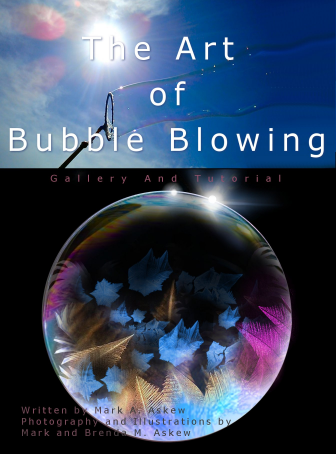 Watch as we blow bubbles inside of other bubbles. We can make a bubble bounce on a film of soap and other objects. parties, festivals, schools, corporate events, clubs and other venues. It's an event you and your children will never forget. 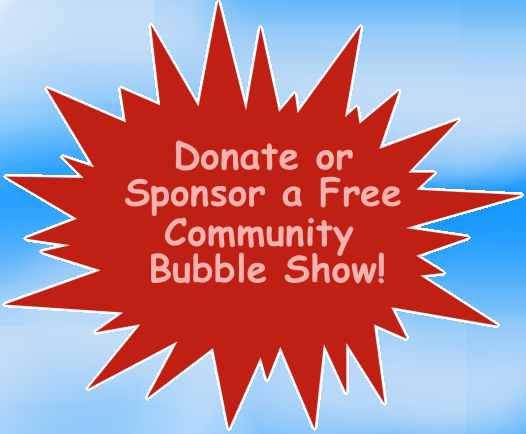 to keep up with our event planning news and new bubble shows. *Disclaimer: Angelo and Marie's Fantastic Bubble Show and it's performers are not liable for damages due to injuries caused by audience participation at bubble shows as well as the use of bubble soap solution, water vapor mist maker or the use of bubble wands and accessories. Bubble solution contains only products approved by the Food and Drug Administration. Intended use of products are safe for pets and humans. 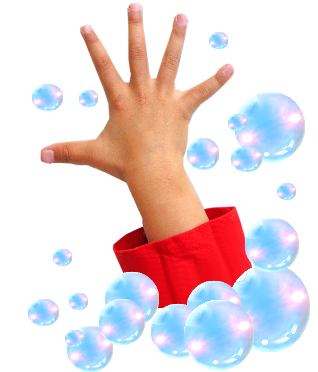 Organizations booking shows should notify adults and parents of children with allergies associated with dish washing liquid, bubble solution, USP grade kosher vegetable glycerine and anti-bacterial rubbing alcohol as these products may be used during the show.